The first, “Investigating Financial Risks,” by Anne EA van der Graaf, is an exploration of the importance of ethnographic methods in understanding the “risks” inherent in financial enterprises. The “numbers” of financial data represents such enterprises with clarity and stability while obfuscating the contingency and uncertainty involved in the production of these numbers. Direct observation, van der Graaf argues, is a necessary means to shed light on the myriad choices of these decision-makers. In the second, “The Constitution of Entrepreneurial Identities in Brazil,” Aline Coutinho discusses the recent emergence of the “entrepreneur” as a “pervasive socioeconomic identity” in the Global South, which is often presented as a panacea for economic ills. Drawing on exploratory research with key organizations and online communities, Coutinho traces the formation of this new identity and how it relates to the amelioration or reproduction of inequalities. 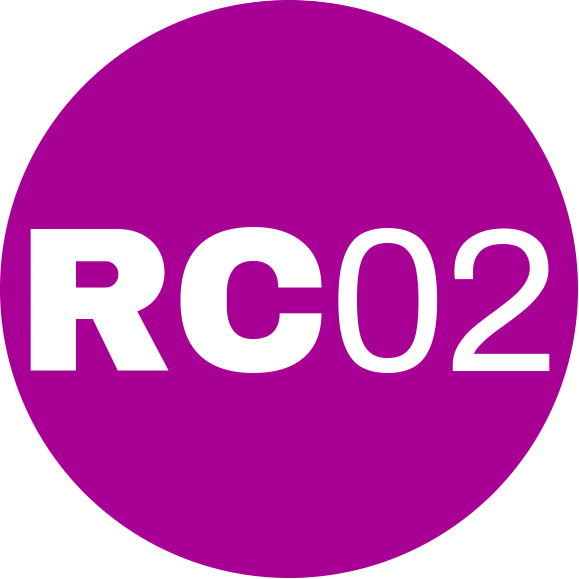 If you would like to contribute an essay for the next newsletter about your research, a book review, or commentary on recent events of interest to RC02 members, please contact me at dstoltz [at] nd [dot] edu. Essays should be 500-2000 words.